New Year – new notices! I’m sure you know that W2’s must be distributed to your employees no later than January 31st. But, did you know there is another required notice, with the same month end deadline? 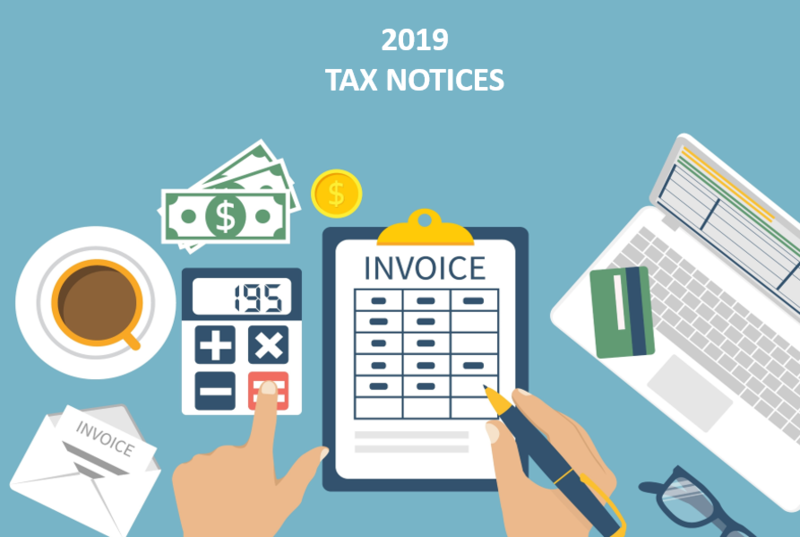 The Earned Income Tax Notice and information, must be sent to all employees no later than January 31st of each calendar year. This is also a great time to provide new tax withholding forms – both federal, and state, where available. Why do I need both, you ask. Because using the federal W-4 allowances for both federal and state taxes can get you in hot water. For example, in California the categories are not the same on both forms. And, with the new Tax Cuts and Jobs Act of 2018, the federal withholding tables and rates have been completely revamped. So generally they too, do not align with state withholding tables and rates. For your convenience, we pulled this information into state specific Tax Packages. You can find everything here, as well as a federal tax package (for those states without separate tax forms). See, we made it simple!